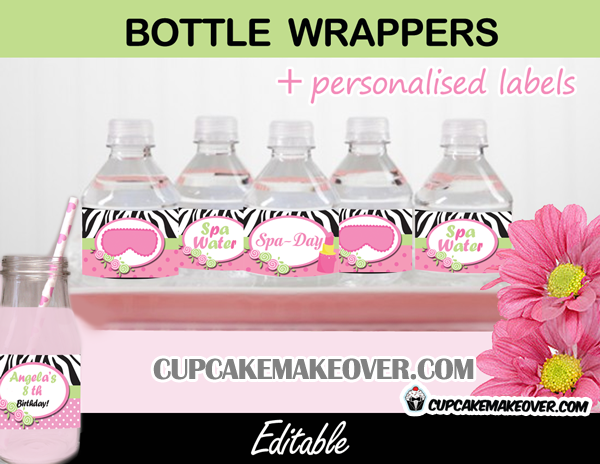 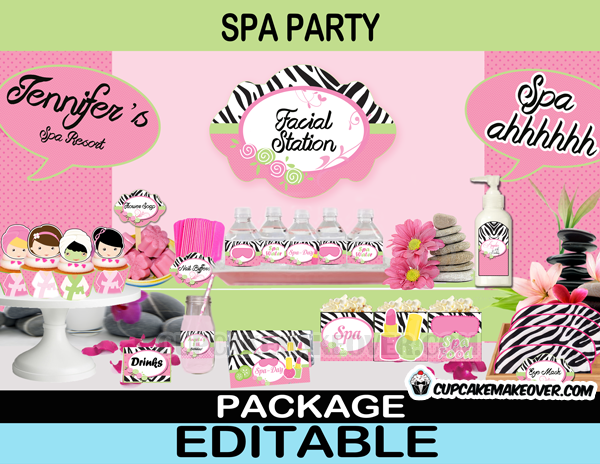 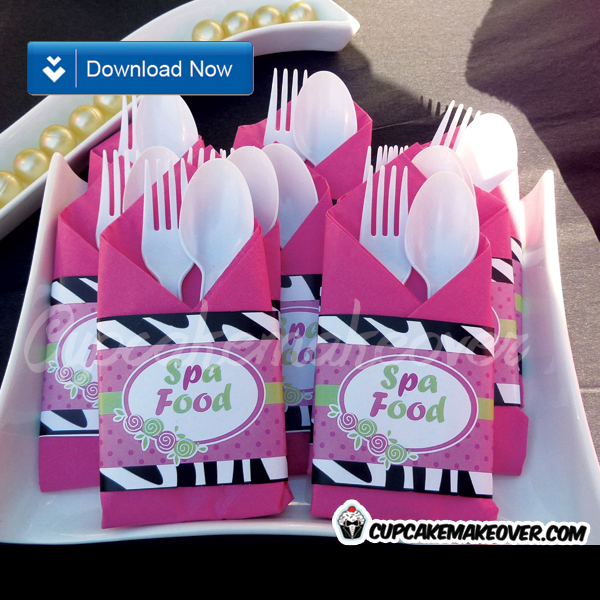 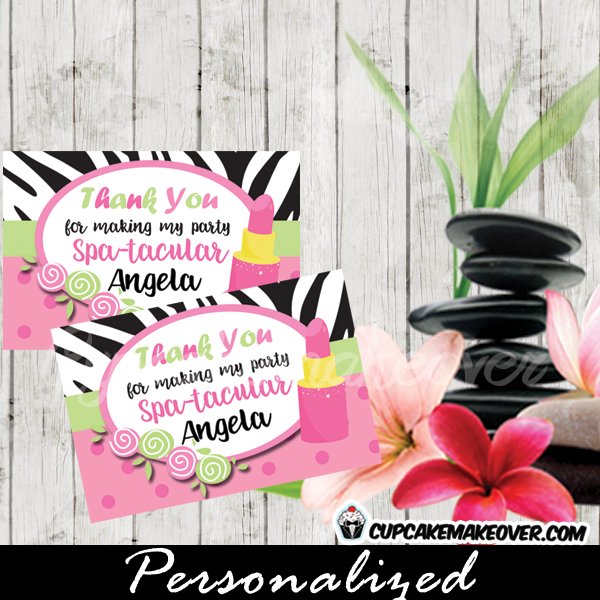 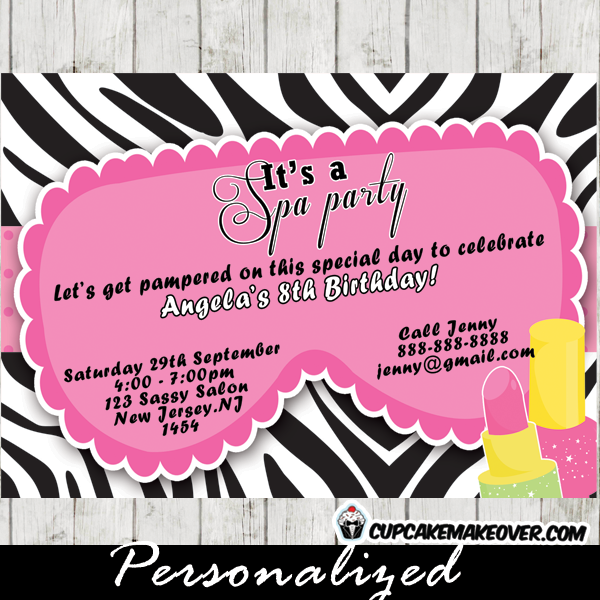 A fabulous set of editable Spa labels that you personalize with your own text. 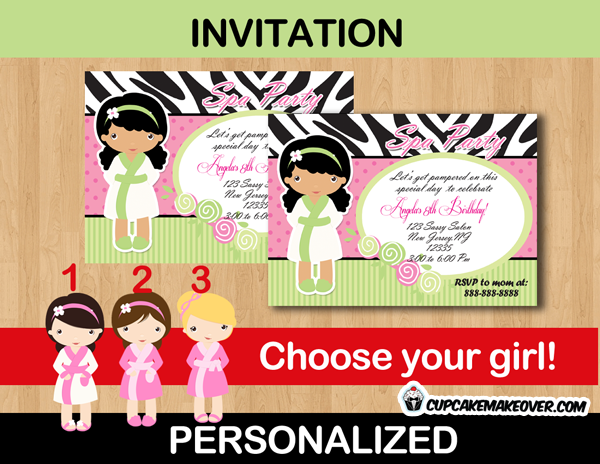 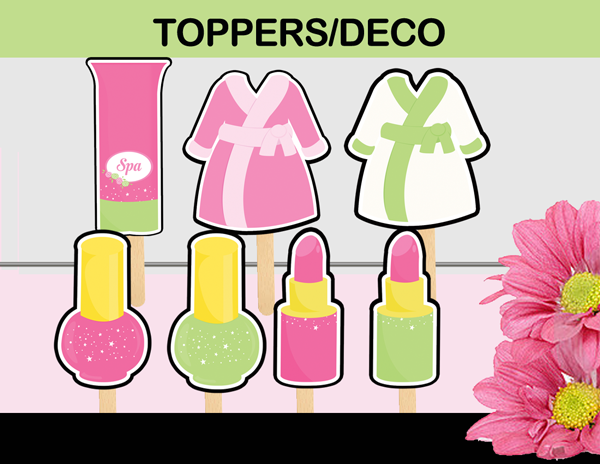 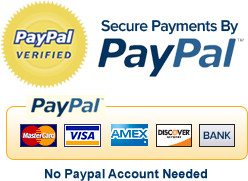 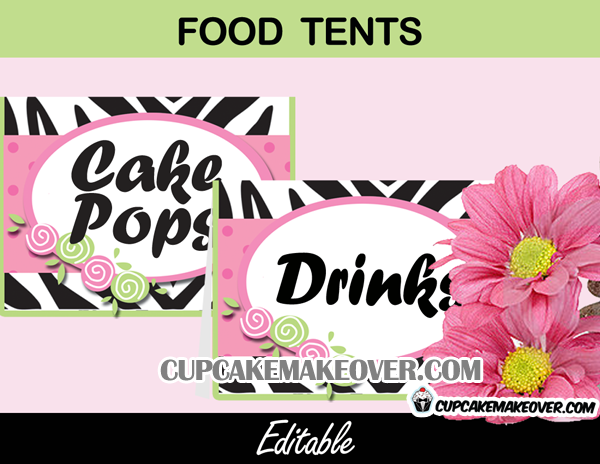 Use them as personalized stickers, name tags, favor tags, product labels or gift bag tags. 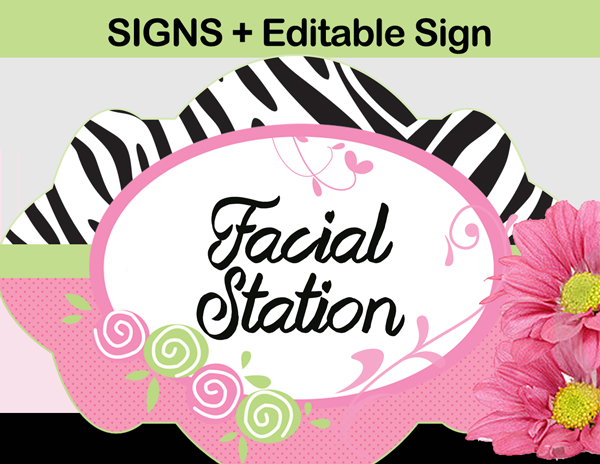 You have FULL control over font style, color and size. 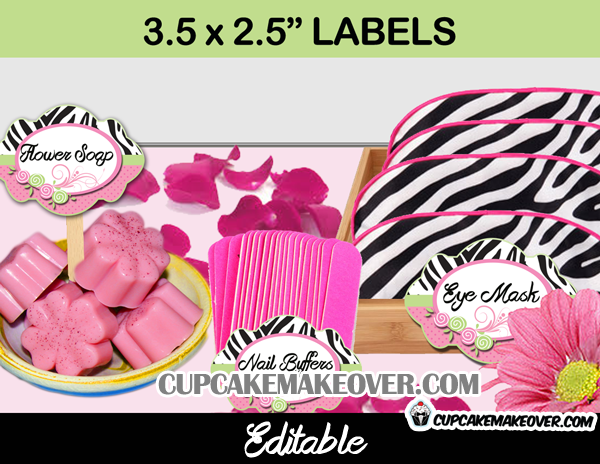 Personalizing your labels is as easy as 1-2-3! 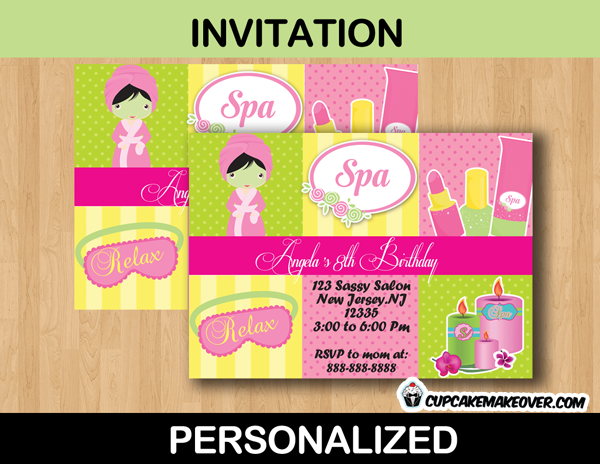 1 DOCX (Microsoft WORD) file with 8 Editable 3.5 x 2.5 inch labels per sheet that you personalize!